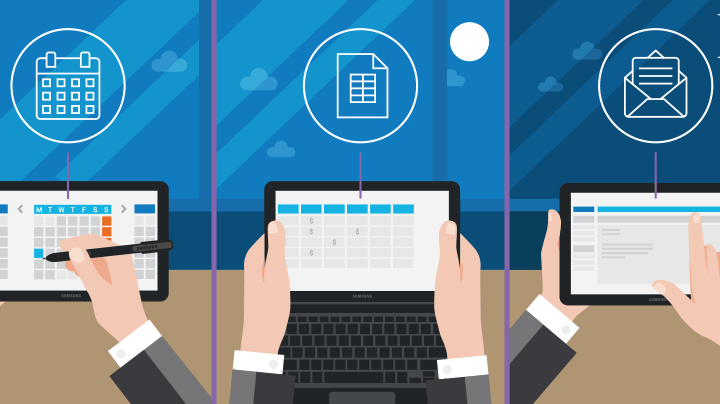 In these six industries, 2-in-1s are proving the ideal computing device to maximize productivity and mobility.Continue readingAre 2-in-1s the Ultimate Productivity Tool for Business Users? 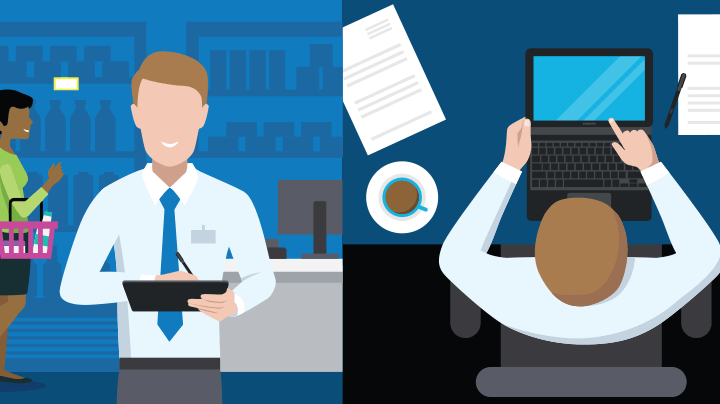 From OS and accessories to durability and cost, here are 7 tips for comparing tablets vs. 2-in-1s for your mobile…Continue readingTablets vs. 2-in-1s: What’s the Better Fit for Your Mobile Workforce? 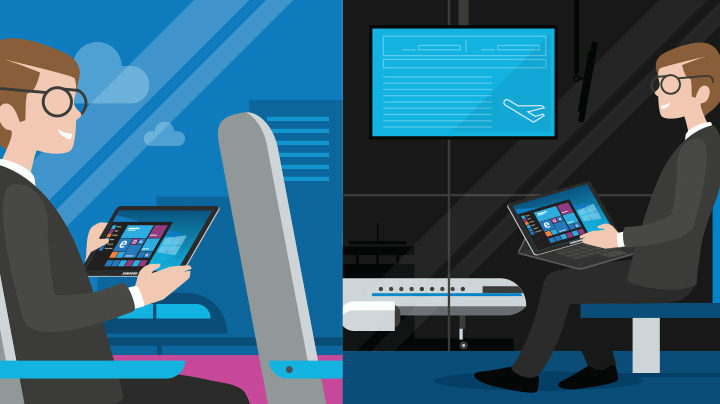 Convertible vs. Detachable Tablets: Which Is Right for Your Workforce? 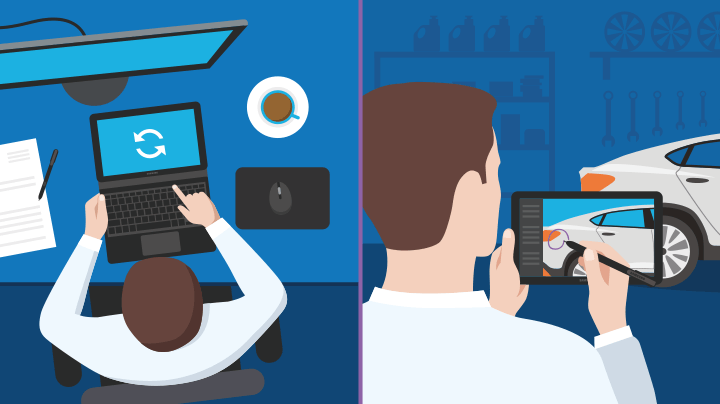 At a glance, they may look alike. 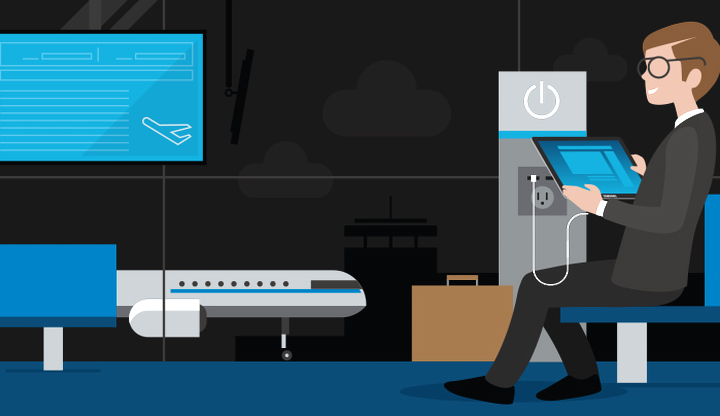 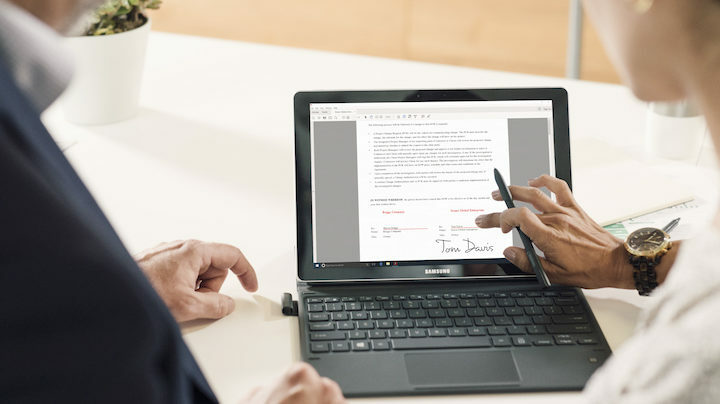 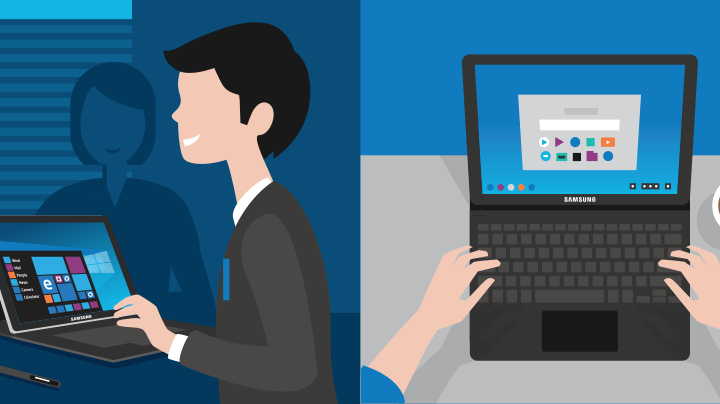 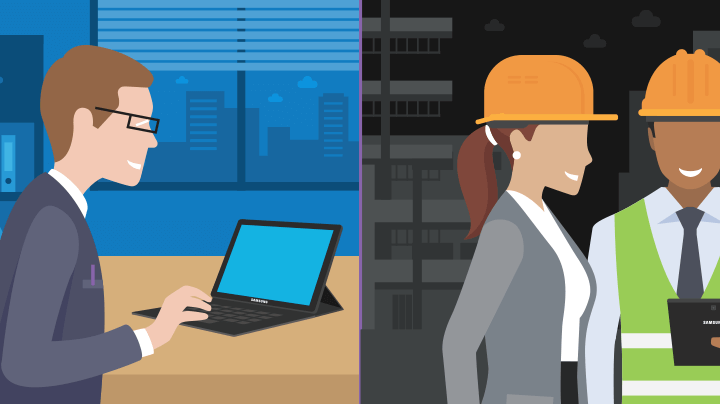 But convertible laptops and detachable tablets serve two distinct sets of mobile workers.Continue readingConvertible vs. Detachable Tablets: Which Is Right for Your Workforce?